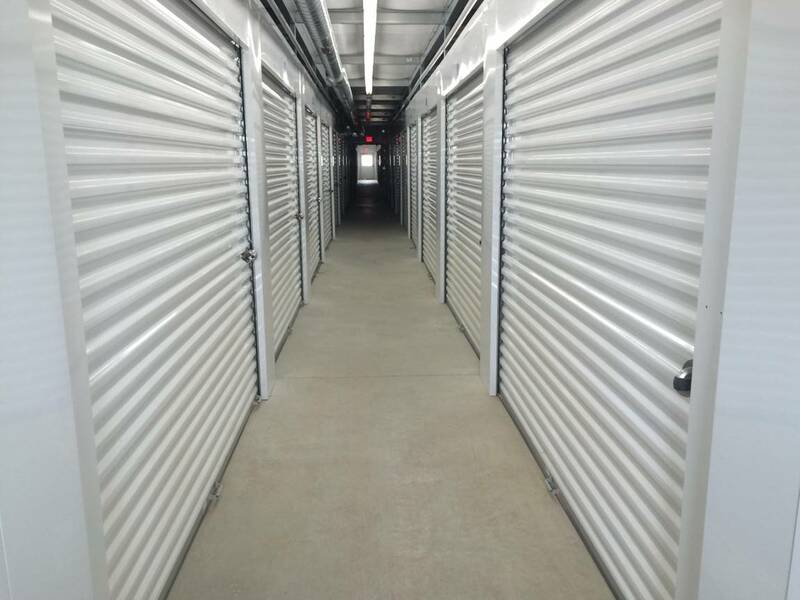 Our innovative options allow us to be flexible in every storage situation. When you need a truck, we have U-Hauls available both small and large to help you get to your destination. Feel free to purchase boxes, tape, covers and other packing and supplies when you need them. You can also use dollies and hand carts to get moved in and out with ease. If a climate controlled unit better suits your needs, we have those available along with vehicle parking and drive-up accessible units. 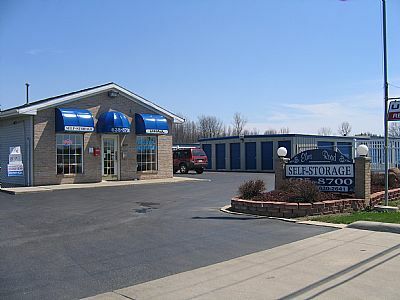 A+ Self Storage is the most reliable storage facility in Swartz Creek, Michigan and surrounding areas including Flushing, Flint, and Clayton Twp. Get to us via Interstate 69 and find us on the corner of Elms Road and Lennon Road.